 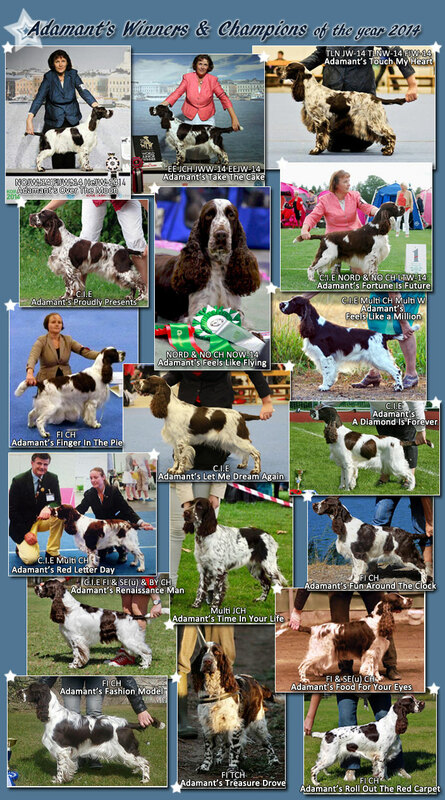 We have had such a wonderful year 2014, thank you everyone who have been part of it! 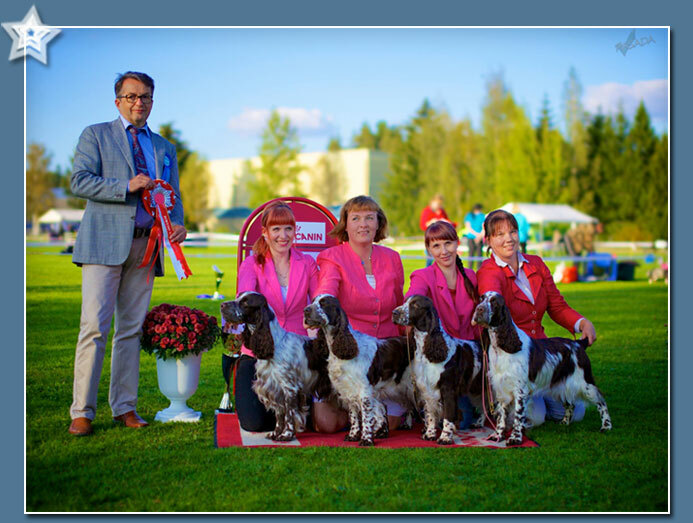 12 new homebred Champions, 1 new Tracking Champion, 7 new International Show Champions. 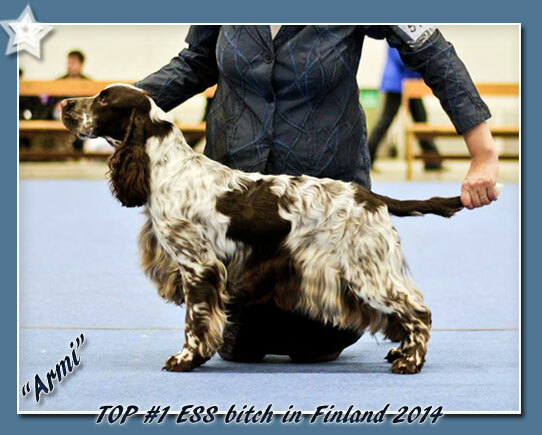 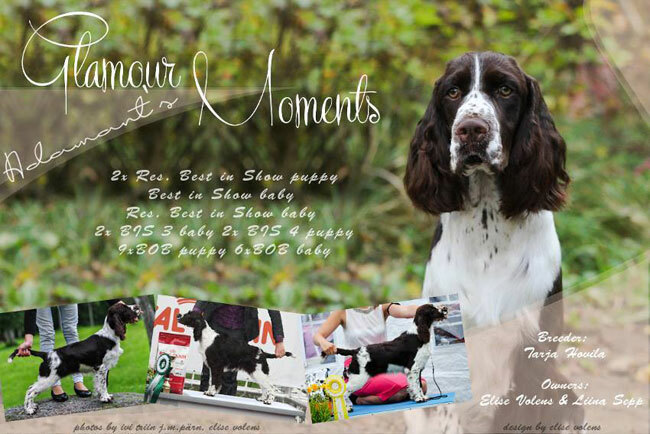 on the TOP SHOW ESS Finland list Adamant's springers got placements 1., 2.,6., 7., 8.and 9.
and finally, TOP #5 breeder All Breeds Finland 2014! 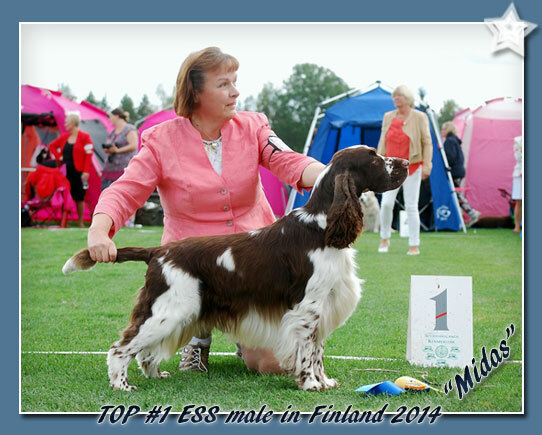 I am proud and happy to tell, that SuKoKa ry (Finnish Dog Breeder Club) has granted Dog Breeder Prize for meritorous breeding work to Adamant's ESS, the prize will be given to me in end of February 2015.
and all the best wishes for New Year 2015 to all our friends!